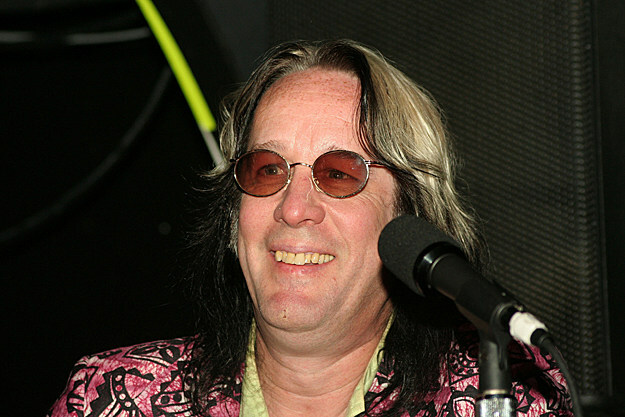 Todd Rundgren is past his prime. Most young people today probably don’t even know who he is but he’s trying to stay relevant. He recently said he doesn’t want Trump supporters to come to his shows. We won’t buy your records, either.